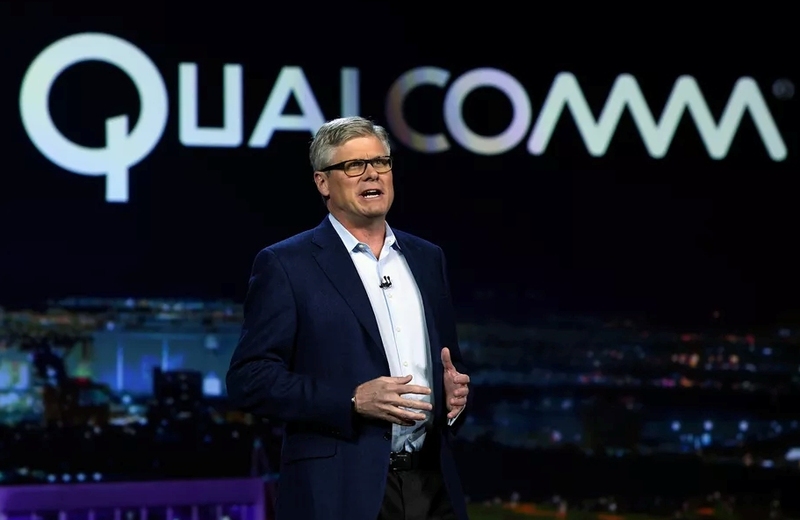 Qualcomm on Wednesday at its voice and music developer conference in Shenzhen announced a new audio platform that’ll all but guarantee we’ll soon see a wave of smart speakers flood the market. The aptly-named Qualcomm Smart Audio Platform, available with two different SoC options (the APQ8009 or the APQ8017), is essentially a reference design for smart and networked speakers. Manufacturers will be able to use it as the foundation for their device versus having to build a platform from scratch. It truly sounds like an all-in-one solution for OEMs as it brings together processing capabilities, a variety of connectivity options and voice user interfaces to help create a comprehensively featured and intuitive smart speaker. The platform also allows for multi-mic, far-field voice control, echo-cancellation, noise suppression and barge-in capabilities, the latter of which allows you to "interrupt" and speak commands to a device even in loud or noisy environments. With Qualcomm’s AllPlay multi-room technology, OEMs can seamlessly create whole-home audio solutions that allow for synchronized music playback across multiple rooms, different music in multiple speaker zones and multi-channel wireless surround sound in the same room. Cloud-based streaming is also supported including Hi-Res 32-bit/192kHz content, as are local music libraries on mobile devices and DLNA media servers. Qualcomm says its Smart Audio Platform will be available in the third quarter of this year which means we could see products based on it in time for the holidays (but more likely, in early 2018). They probably won't be as refined as an Amazon Echo, Apple HomePod or Google Home speaker but their presence alone could help to lower prices market-wide.